The Dr. D. Y. Patil College of Nursing, Navi Mumbai was started in the year 2008 with adequate affiliations from the Indian nursing council and the Maharashtra nursing council. The Dr. D. Y. Patil College of Nursing, Navi Mumbai runs the B.Sc Nursing course. The institute has excellent infrastructure and other facilities for student welfare. Dr. D. Y. Patil Hospital and Research Centre, a 1050 bedded charitable hospital. c) Pass in 10+2 or equivalent with English, Physics, Chemistry, Biology or Physics, Chemistry, Botany & Zoology, with 45% marks in each subject. The candidates who are eligible to study in the course have to appear in the NAIET (National All India Entrance Test). This test is conducted in various exam centres in India including the home city of Mumbai. A pass in this entrance test makes the student eligible for admission, based on a merit list that is published by the institute. For B.Sc nursing, the questions are based on the Higher secondary subjects. There will be multiple choice questions from Physics, Chemistry, Botany and Zoology. Scholarships are available for meritorious students who are good in academics. Students can avail scholarships from NGO’s, state as well as central government schemes. Library: This College has an extensive collection of text books, journals of national and international authors related to field of nursing. The library can accommodate all the students of the institute at one go. The large floor space in the library also helps to provide a conducive environment to the students for reading. Also the E- library facility is been utilized by the students and faculty. Labs: The Nutrition lab has all sorts of cooking accessories. The Fundamentals of Nursing lab is well equipped with German technology mannequins. An anatomy museum with excellent specimens and a Maternal and Child Health Lab are the other highlights of this institute that provides excellent education for the students of nursing. 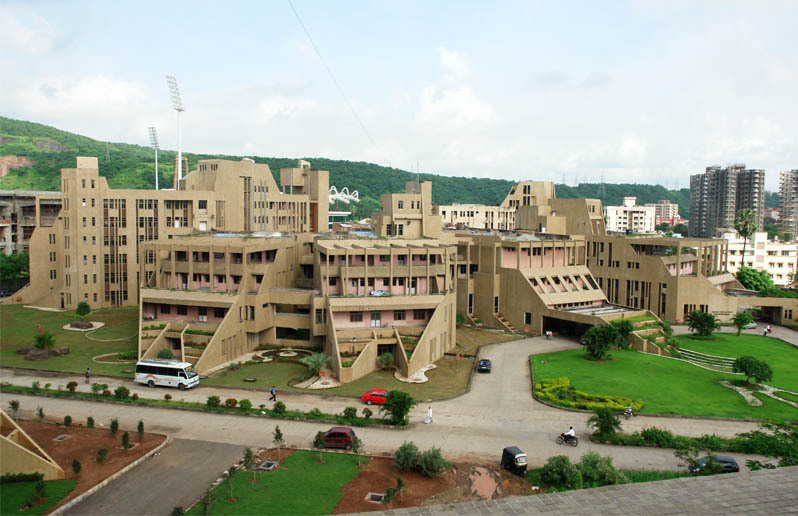 There are excellent faculties at the Dr. D. Y. Patil College of Nursing, Navi Mumbai. The number of faculty in this institute is as per the norms of the Indian nursing council and the Maharashtra nursing council. Other than the core faculty who work in this institute, there are also many visiting faculty who come to teach the students of this institute on a part time basis. The full time faculty in this institute includes a Principal, Vice Principal and 3 Professors and Associate Professors , 5 Lecturers and 12 Sister Tutors / Clinical Instructors, other than the guest lecturers for various non nursing subjects. The hostel facility is available for all candidates who desire to stay there. Hostel is not compulsory for students. For students from other parts of the country / world who do not want to stay in the hostel, there are excellent facilities available in Mumbai at a nominal cost. Mumbai being a metropolitan city has no dearth of private hostel / lodging facilities. Dr. D. Y. Patil has a very attractive placement scheme. Graduates are usually placed in some reputed hospital in India like the Breach Candy Hospital. They are also placed in Dr. D. Y. Patil hospital, Dr. D. Y. Patil College of Nursing, Navi Mumbai and other hospitals around the country. Pz request for B. SC .NURSING Admission for 16..17. Hi…the entrance exam for this academic year is already over on 26th June 2016. Would you prefer admission in some other college?